With a legendary career that has spanned over four decades and music that still dominates classic rock stations, Kansas will be a real treat at the Vilar Performing Arts Center tonight. This garage band out of Topeka, Kansas was on the Billboard charts for over 200 weeks in the 70s and 80s. Their website also states that “Carry On Wayward Son” continues to be one of the top 5 most played songs on classic rock radio and “Dust in the Wind” has been played on the radio three million times. “One of the reasons this show is special is they are celebrating the 40th anniversary of their iconic album “Point of Know Return” which means they’ll perform the full album live for the first time, along with their other timeless hits,” said Kim Hannold, programming director at the Vilar Performing Arts Center. 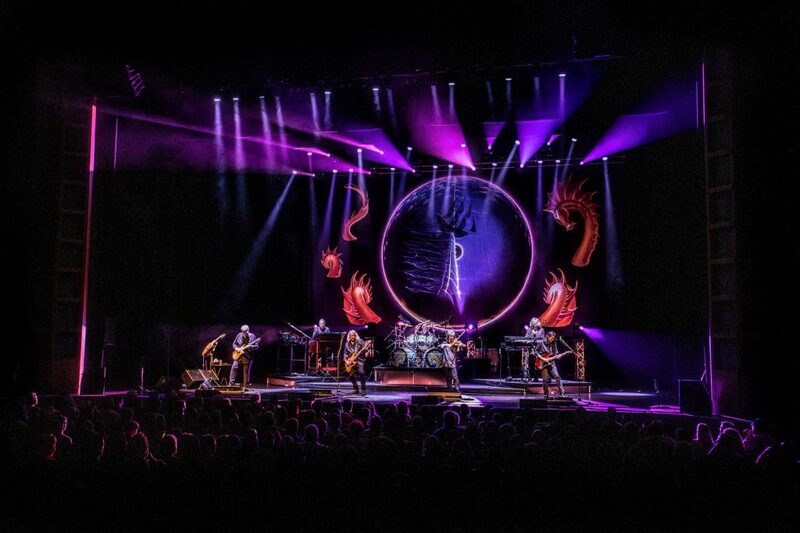 Kansas embarked on the “Point of Know Return” tour this past fall and have been playing in venues in the eastern part of the country and are now making their way west. Tickets for this show are $95 and are available via the http://www.vilarpac.org website or by calling the box office at 970-845-TIXS. From big hair to hats, themed fundraising galas allow locals and guests to dress up for a cause this weekend. Tonight it’s the Big Hair Prom Affair, a benefit for the Lindsey Vonn Foundation at the Four Seasons Resort and Residences Vail. Tomorrow it will be all about hats at the First Descents Ball at the Ritz Carlton Bachelor Gulch. 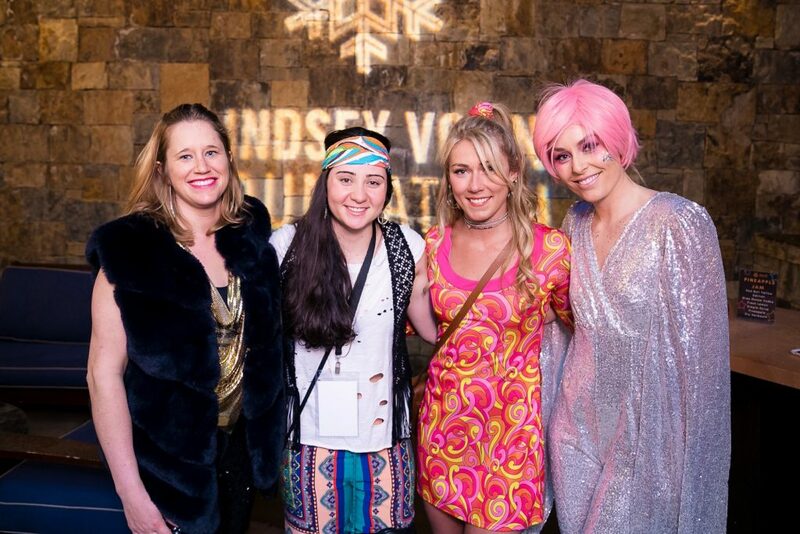 Each year, the Lindsey Vonn Foundation asks guest to get creative with their costumes for the annual fundraiser. In the past, themes have included 60s chic apres ski looks, 70s glam and this year it’s an 80s prom theme. Event goers even get a chance to be Vonn’s prom king, which includes a first dance and photos with the Olympic gold medalist and World Cup Champion, as a part of the live auction. 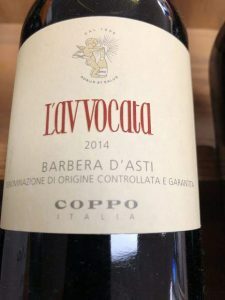 The auction is available online and boasts other items such as a chance to work out with Vonn and receive a custom workout from her trainer and a VIP trip to the 2020 ski races in Kitzbuhel, Austria. Helping Vonn raise funds this year is fellow Olympic medalist, Jonny Moseley, who will be the master of ceremonies for the evening. The money raised will fund scholarships and programing for education, sports and enrichment opportunities for the next generation of girls. Programs are hosted all over the U.S. and help young girls develop confidence and overcome challenges. For more information, please visit http://www.lindseyvonnfoundation.org. First Descents is hosting its 13th annual gala to help raise funds for life-changing outdoor adventures for young adults (ages 18-39) impacted by cancer. 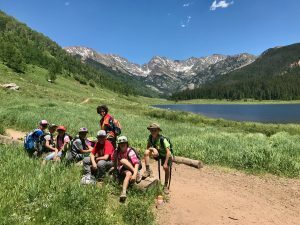 Founded by pro kayaker and former Vail local, Brad Ludden, the program has expanded beyond kayaking and also offers surfing and rock climbing excursions at locations around the country and the world. The best part is that these programs are 100 percent free to all the participants. 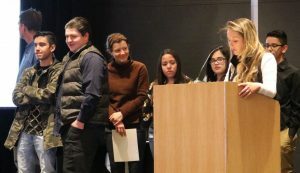 In addition to the fundraising on Saturday, the event also celebrates achievements and honors those who have experienced big adventure and transformation due to the First Descents programs. Prepare to be inspired at this gala. To learn more, please visit http://www.firstdescents.org. The third event isn’t as much about the guests wearing hats or costumes but more about the woman the event is honoring, who wore all sorts of hats and “costumes” on the slopes and off. Ann Bonfoey Taylor, the original “grand dame of Vail,” was known for her iconic fashions, which will be featured at an event benefitting the Colorado Snowsports Museum. Taylor brought style and high society to the ski resort during its early days. Many items from Taylor’s eclectic collection of clothing will be on display in an exhibit that will be revealed at the Colorado Snowsports Museum followed by a private dinner at the 10th Restaurant on Vail Mountain on Saturday. The exhibit will be open to the public on Sunday. For more information, please visit http://www.snowsportsmuseum.org. 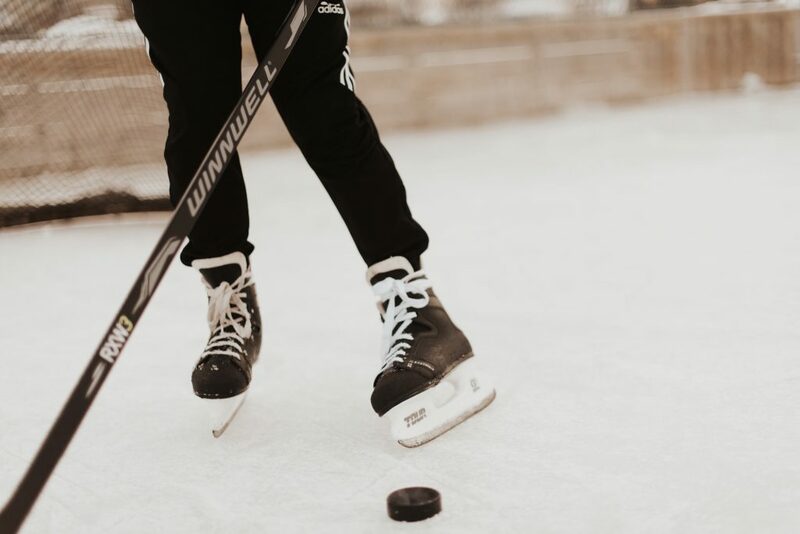 Charity hockey is back with the Vail Ski Patrol inviting first responders of Eagle County to the ice rink at Dobson Arena on Saturday for their second annual match up. The event replaces the long-standing hockey game between Vail Ski Patrol and the Vail Snowsports School. The puck drops at 7 p.m. and it’s just a $10 suggested donation to come in and see the fast paced action on ice. Full concessions will be available and beer from Vail Brewing Company will be served. The event benefits the Eagle County Emergency Responders Fund and Vail Resorts Epic Promise Foundation. Eagle County first responders interested in playing are asked to contact Justin Dill at the Vail Police Department at jdill@vailgov.com. Want to go for a dip in the lake? The 3rd annual Polar Plunge at Nottingham Lake in Avon is set for Saturday. 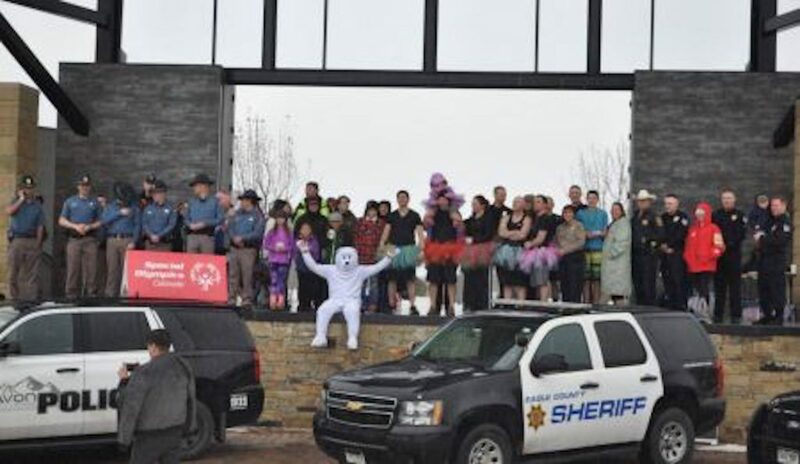 Folks have been running, jumping or strutting their way into various bodies of water from Lake Pueblo to the Boulder Reservoir this spring to raise money and awareness for Special Olympics of Colorado. Polar Plunge teams consist of various local law enforcement agency officers and public service employees, as well as community residents. As in years past, the officers from the Vail Police Department and the Avon Police Department have put forth a challenge to see who can raise the most funds in support of Special Olympics of Colorado. “We expect to see three times the amount of plungers this year and even have participants from the Mesa County Sheriff’s Office coming to Avon to do this,” said Al Zepeda of the Avon Police Department. Registration begins at 11 a.m. and the Plunge takes place at 1 p.m. Every plunge makes a difference for nearly 25,000 Special Olympics Colorado athletes. Special Olympics Colorado offers children and adults with intellectual disabilities year-round sports training and competition. If you wish to support Vail Police Department or Avon Police Department or if you want to take the plunge yourself, visit specialolympicsco.org. For more information, contact Sgt. Mike Bindle of the Vail Police Department at mbindle@vailgov.com or Officer Al Zepeda of the Avon Police Department at azepeda@avon.org. Spring break continues this week, so here’s a big “welcome” to all the families who have traveled to the slopes of Vail and Beaver Creek, including students from many of the Denver schools and a few Eagle County schools. 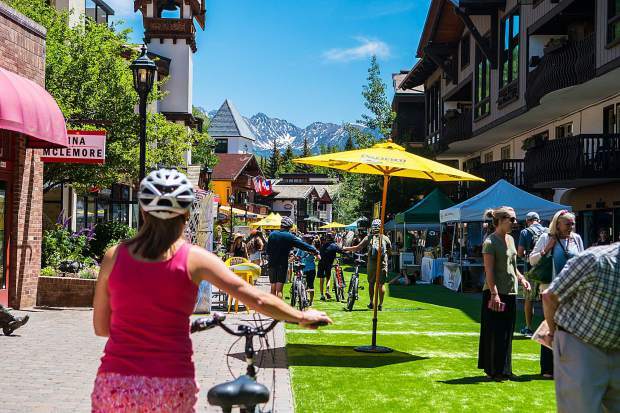 Beaver Creek continues to host its Bloom event on the plaza from 3 to 6 p.m. through Saturday. Food, fun and games are available as well as a “sock hop” dance and a showcase of customs from around the world. For details visit http://www.beavercreek.com. 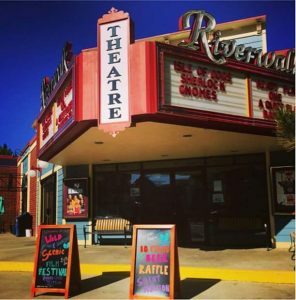 The Alpine Arts Center in Edwards invites the kids to get creative in their studio in Riverwalk. Today is the last day of the Spring Break Vacation Art Camps being offered this week. Children ages 3 to 6 years old have a class from 9 a.m. until 12 p.m. and an afternoon class is offered from 1 p.m. until 4 p.m. for the 7 to 12 year olds. 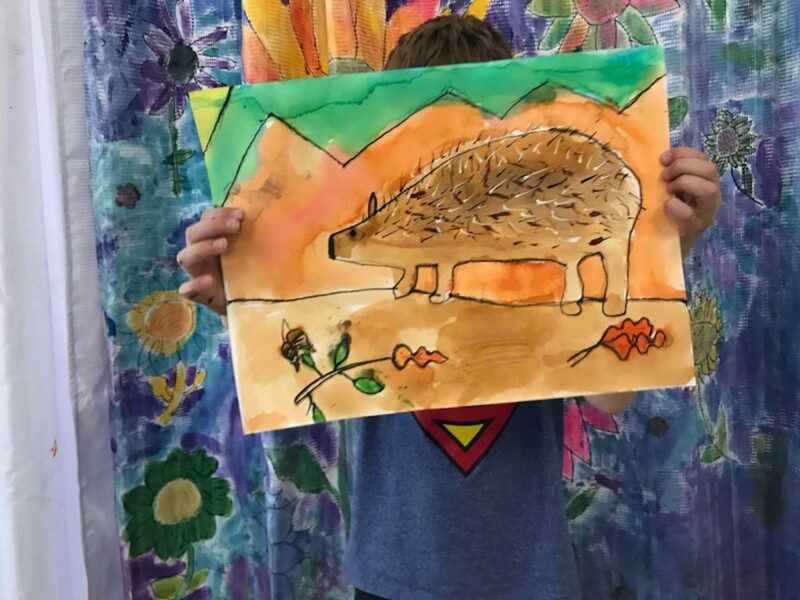 You can also stop by for a drop-in family art activity on Saturday from 11 a.m. to 6 p.m. and on Sunday from 12 to 5 p.m. For more information, go to http://www.alpineartscenter.org.